Are you having a hard time getting your kids to convert? The Bible isn't interesting enough to keep up with their attention spans? Do you think Bible stories are unappealing to children and many adults now days? What if you could read the bible in an interactive way? What if you can interact with the characters in the story and even play with them? It would be nice to be able to immerse into the story and learn while playing! We believe this is posible! We believe the word of God should be fun, interesting and full of blessings to everyone, that's why we are working on a series of interactive stories that you will be able to read, listen and play at your finger tips. 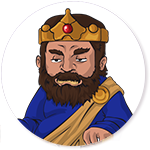 We are designing very atractive characters, putting a lot of effort in small details and quality, so you can enjoy every story and learn about God. Small little games in every story, you will help the hero of the story to acomplish their objetives. Is going to be so much fun! We are not going to change the words in the Bible, every story will be presented using the same verses in the Bible, that way your kids will be reading the word of God. 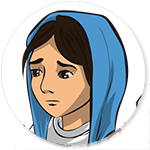 We've been working hard to bring to life the stories of the Bible! 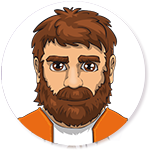 Each story contains at least two fun games to help the character complete the story. Here's a preview of the first story that we are working on. We can let you know when the app is ready! Just sign up to the newsletter and we will inform you about the new stories, features. You will have access to this app before anyone else. 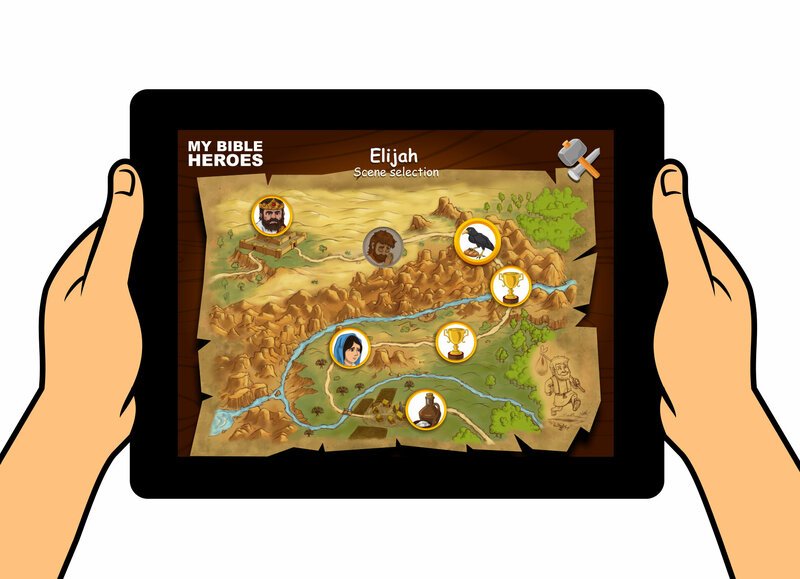 © My Bible Heroes 2015.